Anthony Hammond M.D., FRCP, is a rheumatologist, specialist in interventional pain management, international expert and consultant. Dr. Hammond’s research and education activities, along with his vast clinical experience, make him a great contributor to the EuroPainClinics® medical team. 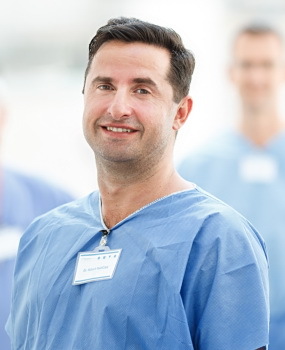 Róbert Rapčan, M.D., MBA, FIPP, certified anaesthesiologist, intensivist, and interventional pain management specialist. One of Europe’s leading specialists in the treatment of pain using special intervention techniques. 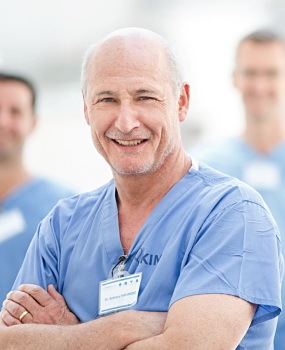 He is the medical director overseeing all EuroPainClinics® across Europe. Georg Michael Hess, M.D., is an international specialist in the fields of orthopaedic surgery and interventional pain management. Since January 2016, Dr. Hess holds the position of Medical Director in the EuroPainClinics® team, where he is an influential contributor to the multidisciplinary team. 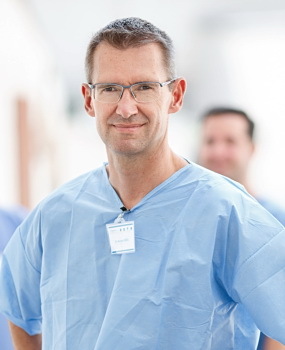 Lars Walén, M.D., is an internationally certified specialist in anaesthesiology and intensive care medicine, and leading specialist in interventional pain management with a focus on minimally invasive and endoscopic procedures. 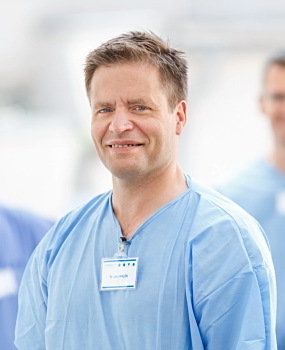 Dr. Walén’s valuable opinions and practical clinical experience are used at EuroPainClinics®.